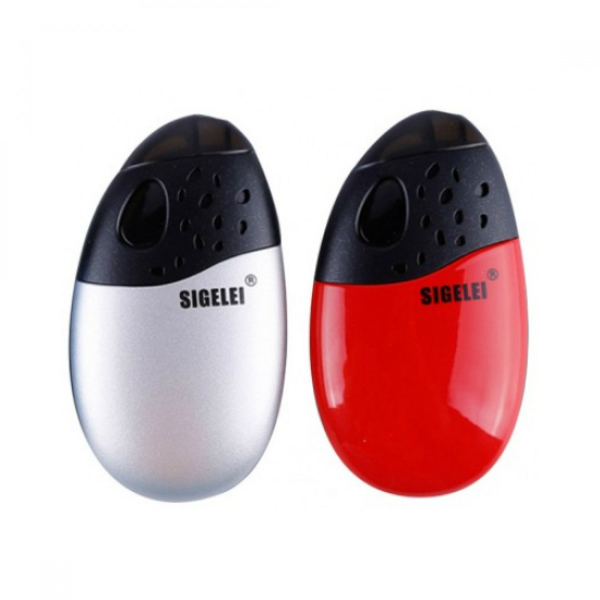 Sigelei introduces the Sigelei Origin Pod System featuring a 600mAh capacity battery allowing long vaping times, a draw activated mechanism bringing the simplicity of use, and has an alluring egg-shape design. 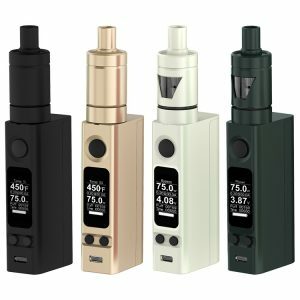 Sigelei introduces the Sigelei Origin Pod System featuring a 600mAh capacity battery allowing long vaping times, a draw activated mechanism bringing the simplicity of use, and has an alluring egg-shape design. 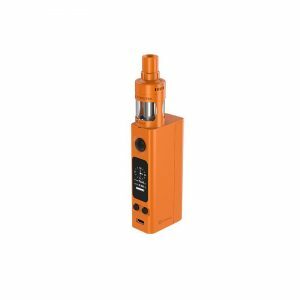 The cartridges the kit works with have a 2ml capacity and an atomizer that fires in 1.4ohm and with a max wattage of 7.5W. 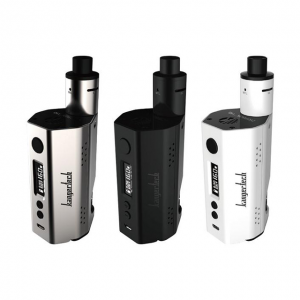 For this reason, this vape pod kit is perfect for use with nicotine salt e-juices. 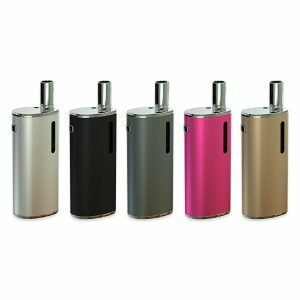 Thanks to a LED battery indicator underneath the pod, vapers will be able to track the remaining battery charge. Being an ultra-portable system, the Origin is suitable for those who are often out of the home. Due to a compact size, it is very convenient to carry during the day. In terms of design, this pod system differs from a variety of other similar devices because of an egg-shape. 4 color finishes are provided for you to choose from.